Volleyball State Semi-Final Game – Find Scores Now! 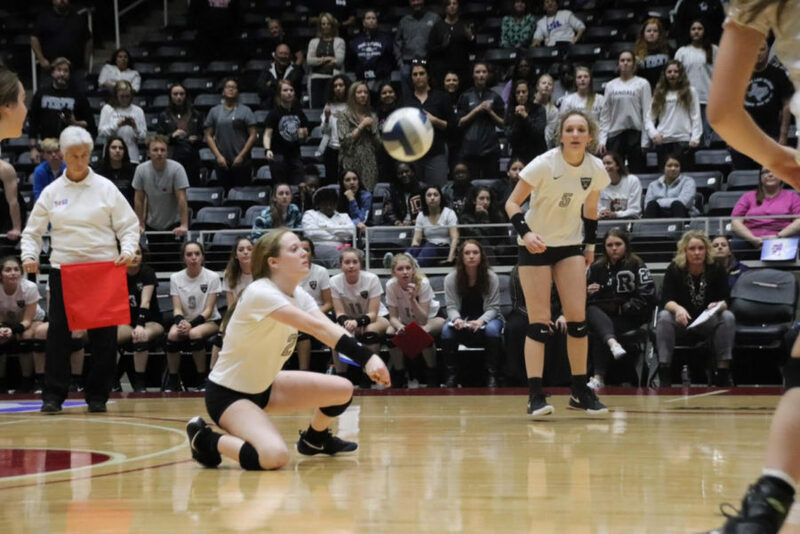 The Lady Raiders fell short in the 5th set of the state semi-finals volleyball game against the Kingwood Panthers, after going back and forth with scores. Find final scores here. set 5: Randall 12, Kingwood 15, Kingwood wins and advances to compete for the championship game.